3BR Villa Vacation Rental in Playa Blanca,, Yaiza. Lanzarote. 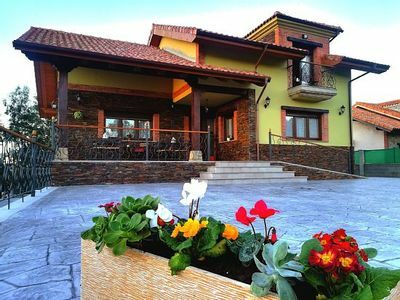 This modern villa is set in a relaxing location with beautiful mountain views and a short walk to the beach. The villa is well equipped with all the comforts from home. 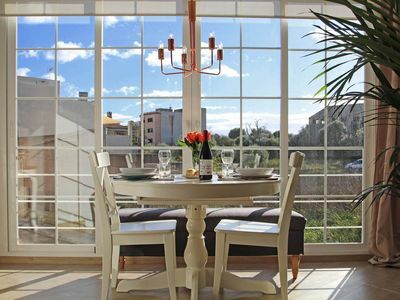 It has a large garden which has been beautifully planted surrounded by a volcanic wall. It has a large rectangular swimming pool (7x3) with Roman steps. 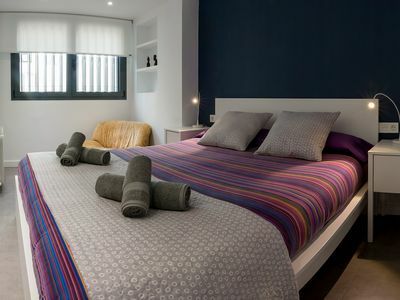 The master bedroom has a super kingsize bed, fitted wardrobes and ensuite bathroom. Bedroom 2 has a kingsize bed and fitted wardrobes. Bedroom 3 has a single bed, it also has fitted wardrobes. The lounge has patio doors opening onto the terrace where you have an alfresco dining area, seating for 6. Also there are 6 sun loungers around the pool and a built in barbeque. There is also a small table by the pool seating 4 people. The lounge is fully equipped with Internet TV, including all SKY channels, sports & movies, DVD player & films, CD etc. 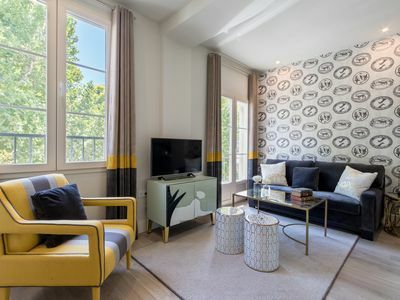 The air conditioning unit is also located in the lounge with a pay as you go meter. There is a Playstation 2 with games and a library of books for guests to read. Places Of Interest. 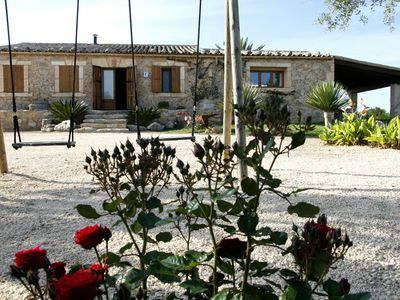 : Tias is famous for its wine, producing some very good quality red & white wines. Costa Teguise has an 18 hole golf course set among the volcanic hills. It is also a very good place to go wind surfing as the seas there are very rough and it is the windy part of the island. Also there is a great fun- filled waterpark there too. Puerto Del Carmen to me is the nightlife capital of Lanzarote, there are loads of clubs, bars and restaurants on about a mile and a half strip. There are lots of trips to go on such as : the national park (that's a good one), a quad bike safari, a booze cruise on a big boat, Teguise market, camel riding, wine tasting, a glass bottom boat trip, you can even take a trip to Fuerteventura with your car or as a foot passenger. It only cost 45euros for 1 car and 2 persons the last time i went. We found the best tour company to use is First Minute Travel, the reps are English speaking, they really look after you especially if you have young children and they friendly too. 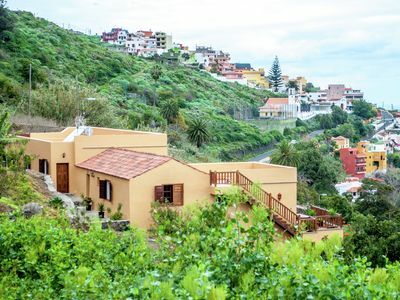 Car Hire: Car Hire is not essential but we would recommend it as a taxi from the airport is about 45 euros to Playa Blanca and 45 euros back to the airport. Car hire from the airport works out between 85 to 150 euros for the week which we think is value for money. You could have your keys to your car by the time your suitcases have arrived on the carousel. Then you don't have to Que for a taxi. It only takes about 25 minutes to reach our villa from the airport and it is a very easy journey. Should you hire a car we can provide you with directions. Having a car gives you much more flexibility, and there is so much to see and do, just a short journey away. 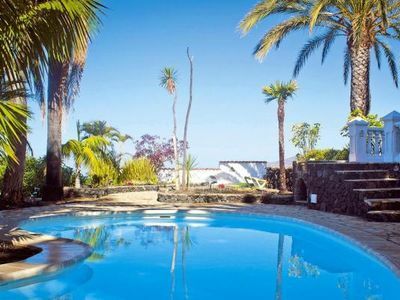 The car hire company we would recommend is Autoreisen, if you search car hire in Lanzarote on your search engine they will come up. We always use them as good value, reliable and new cars. Avis & Hertz are twice the price. 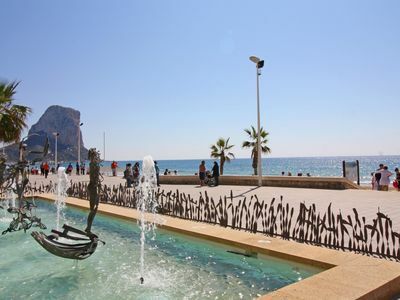 On the other hand if you don't want to drive we can arrange transfers to and from the villa at an extra charge. Night Life: Playa Blanca is one of the quieter resorts on the island but there is still plenty to do if you are a night owl. In Punta Limones which is by the ferry port, is Legends Karaoke Bar, which is a small and friendly bar open till 2am 6 days a week. If you want to stay out later and have even more fun then go to Roof Tops, which is upstairs from Legends and stays open till 4am. There are a few bars which do live music now, we think the Irish Anvil Bar is the best as Gary plays his guitar there 5 nights a week. For all those sports fans there are many bars showing live matches. Popeye's is on the same level as Legends and has 20 screens and can show 4 matches at any one time. Also Mollys Bar, Barneys Bistro & Jungle Bar at Dorada beach have very good live music most nights. Most restaurants have a see view and there are plenty to choose from. You can eat anything from Fish, Steak, Chinese, Spanish Traditional, Indian to ham, egg and chips. 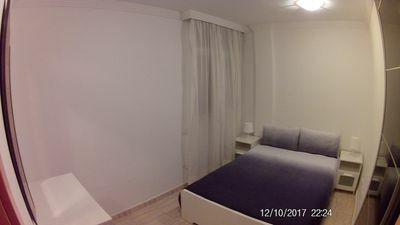 1 bedroom house in Playa Blanca,, Yaiza. Lanzarote. 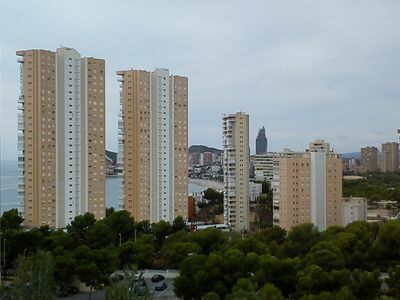 1 bedroom apartment in Playa Blanca,, Yaiza. Lanzarote. 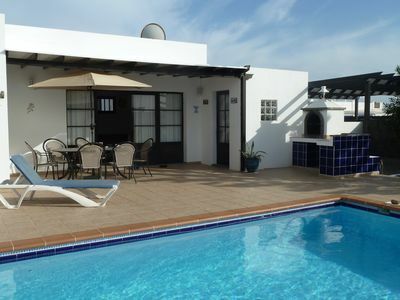 3 bedroom cottage in Playa Blanca,, Yaiza. Lanzarote. 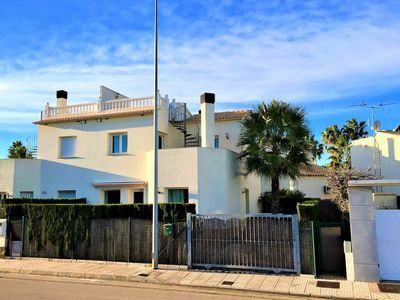 4 bedroom house in Playa Blanca,, Yaiza. Lanzarote. 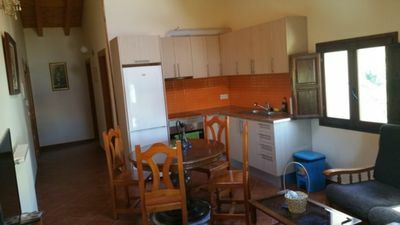 1 bedroom cottage in Playa Blanca,, Yaiza. Lanzarote. 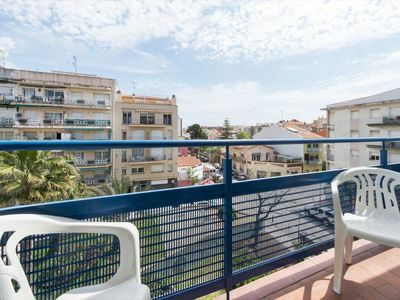 3 bedroom apartment in Playa Blanca,, Yaiza. Lanzarote. 2 bedroom house in Playa Blanca,, Yaiza. Lanzarote. 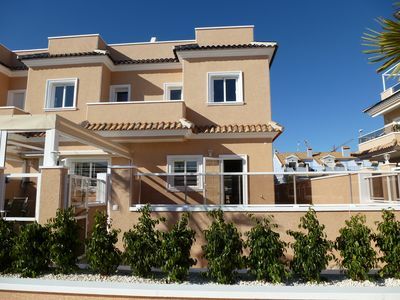 2 bedroom villa in Playa Blanca,, Yaiza. Lanzarote. 3 bedroom house in Playa Blanca,, Yaiza. Lanzarote. 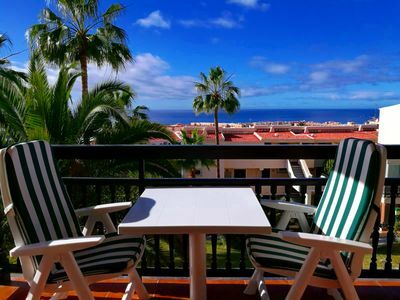 2 bedroom condo in Playa Blanca,, Yaiza. Lanzarote. 2 bedroom bungalow in Playa Blanca,, Yaiza. Lanzarote. 3 bedroom condo in Playa Blanca,, Yaiza. Lanzarote. 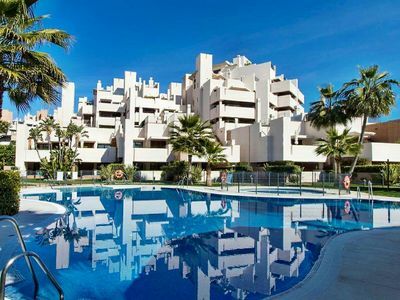 2 bedroom apartment in Playa Blanca,, Yaiza. Lanzarote. 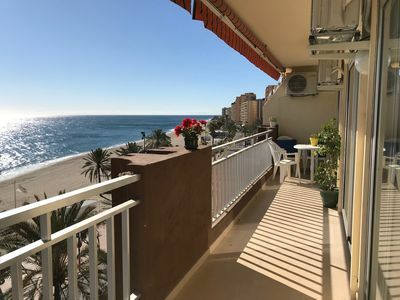 4 bedroom apartment in Playa Blanca,, Yaiza. Lanzarote.